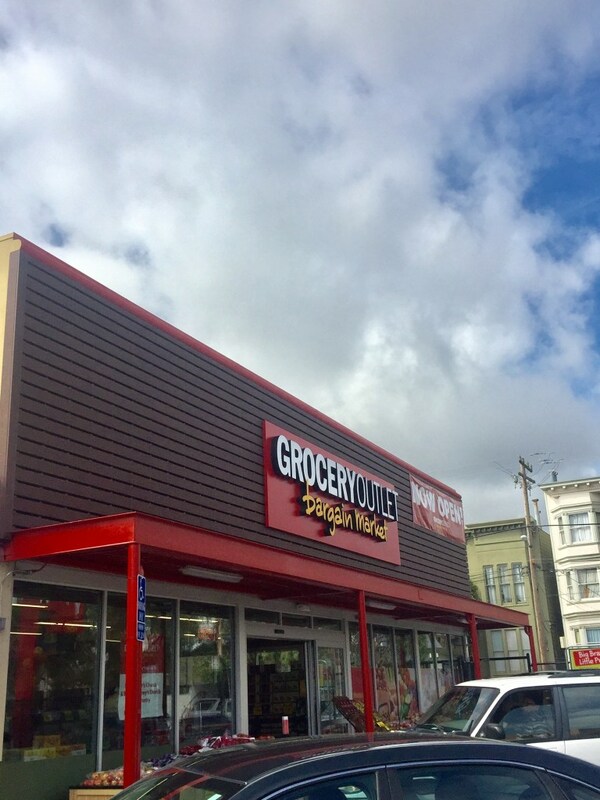 Grocery Outlet is basically the answer to all city girls’ prayers. It is a full, amazing grocery store with an awesome selection of delicious foods but it is an outlet aka a true bargain! 40%-70% less than other grocery stores! In a city as crazy expensive as San Francisco, this is a welcome option to keep up healthy eating while also keeping my wallet nice and happy! When walking in to their gorgeous location in the Mission (there are quite a few other locations), I knew I would be back again. The deals simply made my little heart soar. I found fresh produce, frozen goods for the nights I just can’t cook, and amazing wines for unbelievable prices! It was when I found the NOSH (Natural, Organic, Specialty, Healthy) aisle though where they really stole my heart. There was an amazing selection of delicious, organic foods including one of my favorite brands, Amy’s. I felt like I could eat well without having to sacrifice a ton of my hard earned moolah. 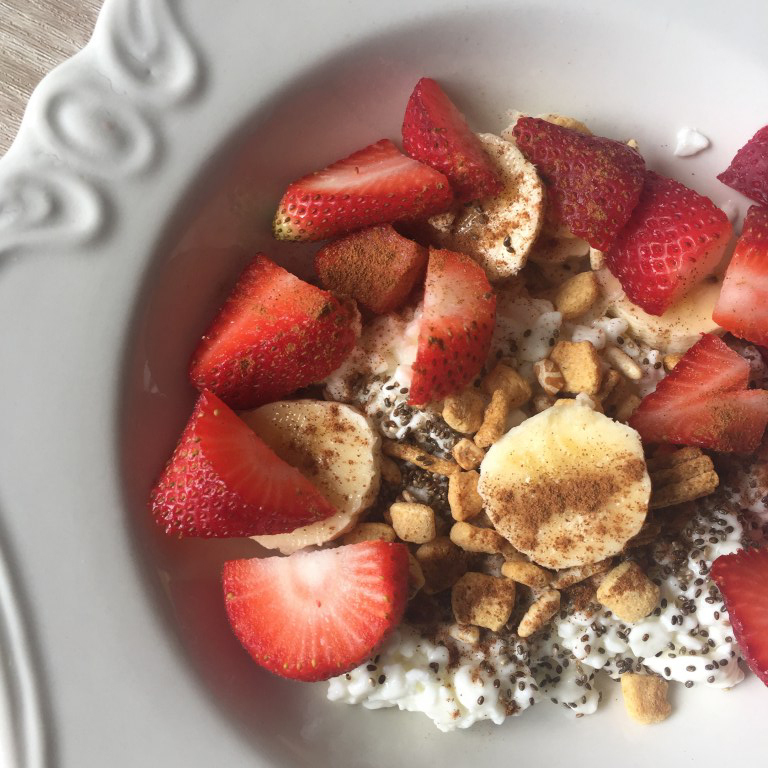 I decided to utilize some of the amazing ingredients I found and integrate them into a breakfast that is quick and easy and conducive to my busy lifestyle. I usually am not hungry right when I wake up but by the time I get to work I’m ravenous so this recipe is perfect to keep me away from the bagel bar and ensure that I am eating real foods with the nutrition I need to get through a crazy day. It is simple but full of calcium and gives me enough energy to get through lunch without feeling lethargic from a bunch of carbs. 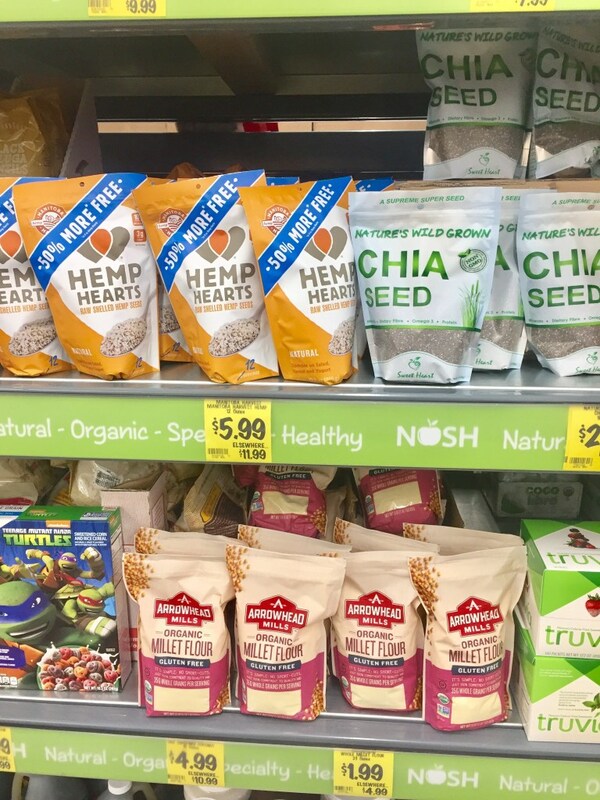 I’m so thrilled that I have another place in the Grocery Outlet that offers me healthy, organic options so I can come up with delicious recipes. It is clean and easy shopping too with displays that make it convenient to find what you need, showcasing the prices that make them easier to place in your cart.